This application is boon for people finding difficulties in managing their incoming enquiries from various sources and their replies to them. Enquires are the source of growing business in any areas of life. Be it a small business or a large enterprise. Research shows that there is a huge market / need for such application which can manage the business enquires and handle them effectively. Companies are making huge losses as their enquires go unattended or not properly responded. Sapphire - CRM takes care of the complete requirement and provides total solution for such need from any quarter of business segment. The specifications are as under :The enquiry management system is a web based application using latest DOT NET technologies of development platform on Windows OS and SQL Database. 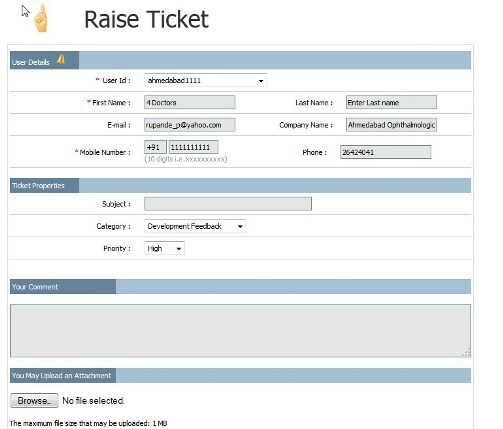 Ticket Management is very important feature of CRM. Client can raise issue /ticket with their username and password. This ticket shall be visible to administrator or staff user on another end and they can respond based on priority of ticket. Dynamic Category, Priority, Source, etc. Powerful Search – through keywords, subject, priority, status, combinations of Check boxes etc. 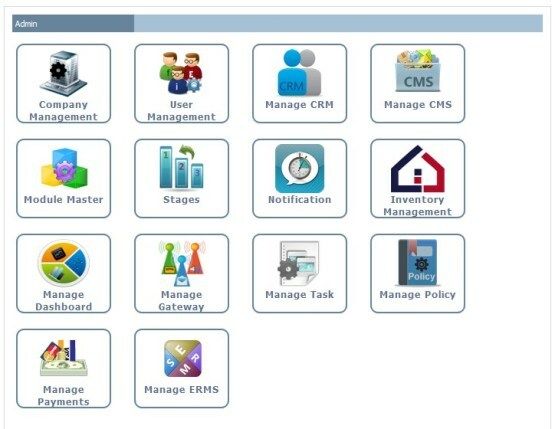 Unique Admin control centre contains : Company, Department, User management, etc. Business suite has smart interface connecting with Google maps. Business suite has smart interface connecting with Google maps. 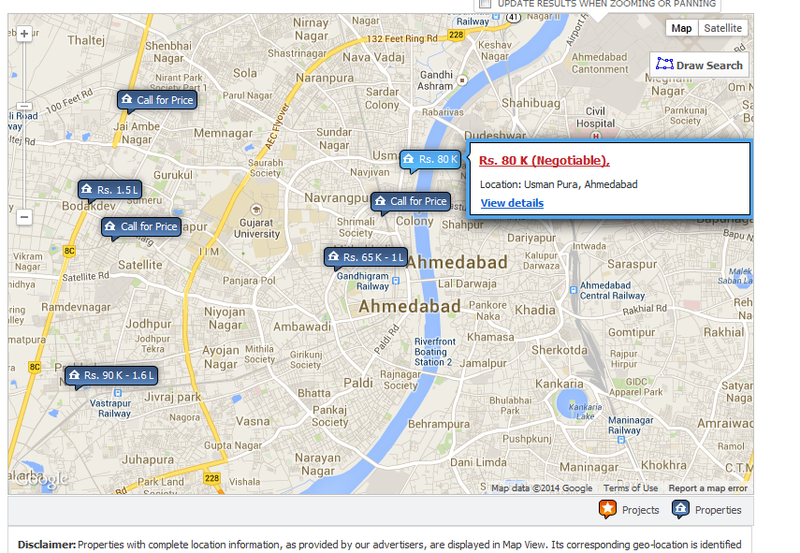 Based on application and requirements Google maps can be customized and integrated with database. In many existing applications people view their property, locate their executives, locate their files, locate clients locations leveraging power of Google Interface of software. Simplicity and easy integrations with power of in built classes. Samrt longitude and latitude tracking helps user to locate requirements on real time basis. 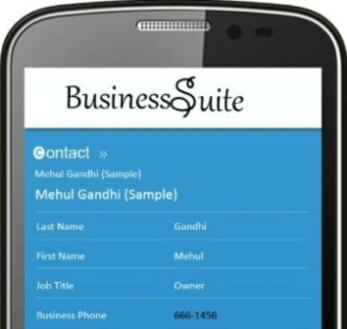 Business suite can be integrated with Android based client..
Business suite can be integrated with Android based client. Android user has access to web based software using smartphone. 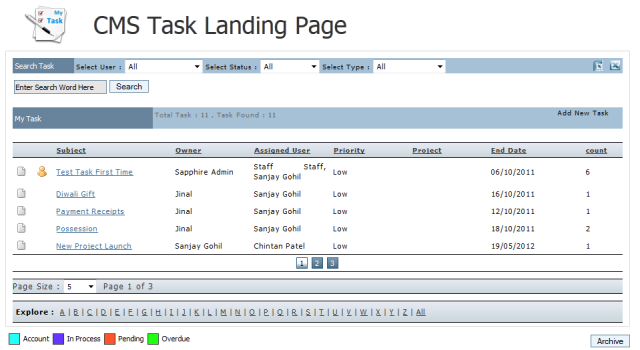 One can view and submit data, leads, contacts using handset. Login is strictly based on roles. 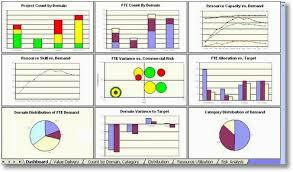 Stunning dashboards, calendars, Pie Charts, Bar Charts extends rich analysis to decision makers. Real time data shall help decision makers to navigate organization more effectively. Generating new Business through SMS or Email communications. 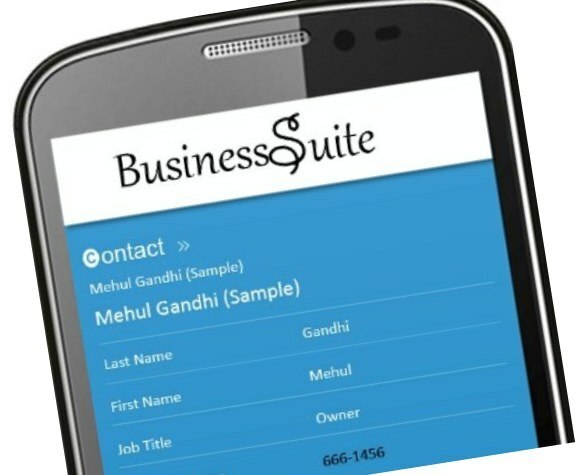 Business Suite helps you to generate leads and new business leveraging power of software. 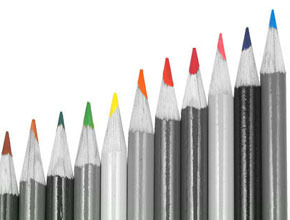 Leads can be generated using SMS, Email campaigns. 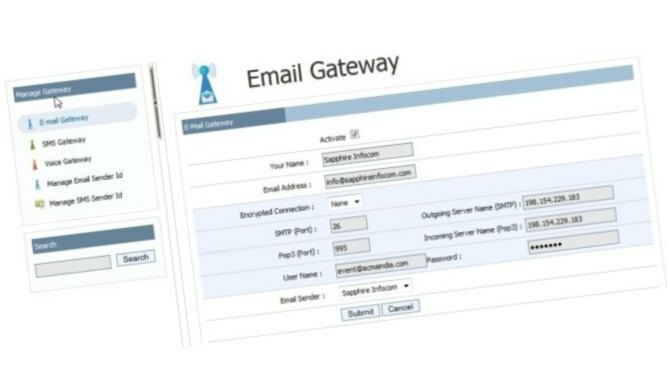 Business Suite’s powerful Email / SMS Gateway allows client to send emails/sms very swiftly. Plug n play kind of ready to use Gateway enable users to configure settings quickly. By just entering SMTP and authentication credentials users can activate Gateway. Additional facility to configure customized sender’s name. Schedule Periodic Internal Meetings, Reminders and activities to maintain synergy in organization. Inbuilt Scheduler has capabilities to send notifications to specified users based on roles to inform them about activity happened in Business Suite. Auto notifications sends daily reminders like Birthday, Anniversary, Meetings or any calendar events. Business suites extends extensive reporting. 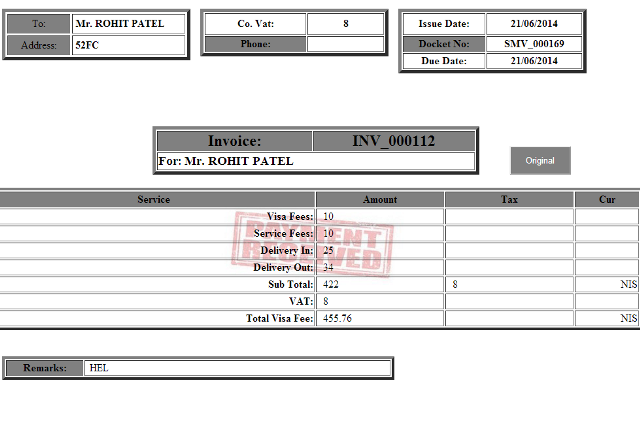 User has facility to export reports in XLS or CSV format. 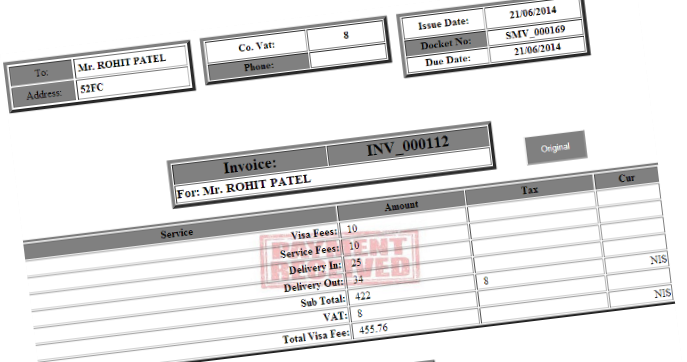 Customized PDF reports are available depending on formats and labels. Collaborative platform of Business suite extends powers to users to upload scanned documents..
Collaborative platform of Business suite extends powers to users to upload scanned documents in any format including pdf, doc, xls, csv, jpg, png, psd and many more. 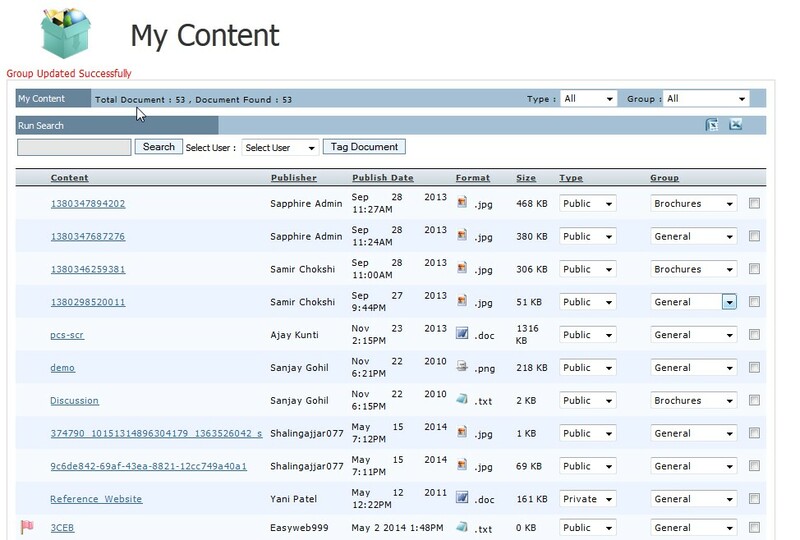 Document are published in internal platform and allows other users to access them. Associates sitting at remote locations can upload or download documents as desired and maintain up to date track of documents revisions. Role based access to documents can be defined. All documents stays safe on cloud with publishers name, published date, type of document and with document group identity. 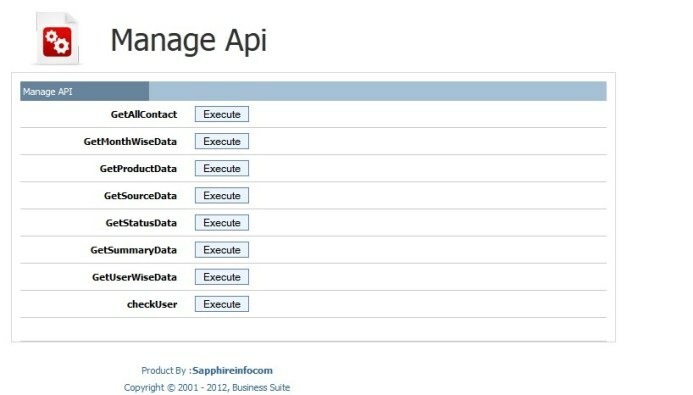 Business suite allows third party integrations through API. 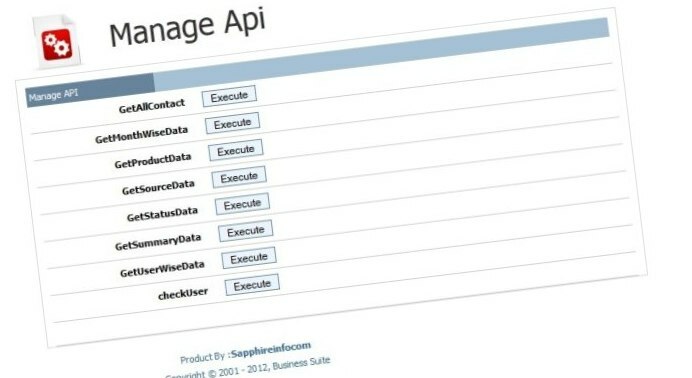 Ready to use and ready to click APIs generate webs services in cloud and 3rd party applications like SAP, ERP, Android apps, Iphone apps etc can be connected on the go. 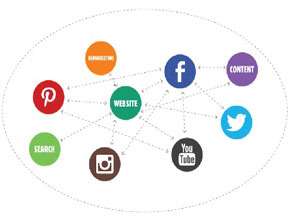 Easy links with Facebook, Linkedin and generate business through social portals. Business suite is available on ownership and Saas models. Based on SLA’s software support is always available over Email, Phone, onsite, etc. 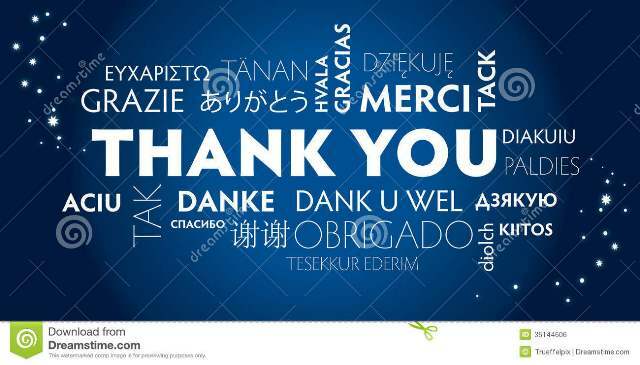 User manuals and video tutorials enables user a great experience. Portals can be generated on demand and can be configured and customized as per business vertical. Portals can be integrated with existing website and act as back end of any business. 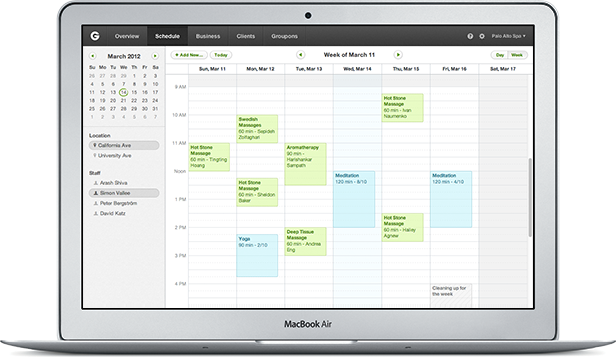 Managing day to day activities for Accounts, Sales, Back-office team with efficient Task Management. 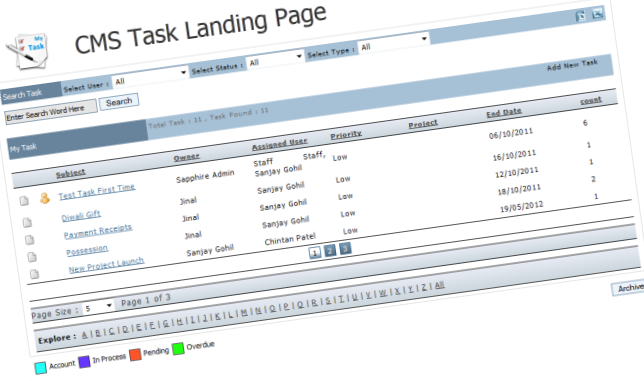 Business Suite has powerful feature to create new tasks and collaborate tasks amongst team. BS helps bringing accounting, sales, back-office and operator team on common platform. Business suite has inbuilt feature for Unicode. No vice user can easily turned Business Suite into preferred language. 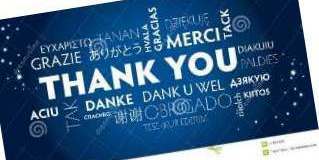 Flexibility of changing labels, heading and pages into any preferred language like Hebrew, Arabic, Spanish, Hindi, etc.. There is no need of special web designing or coding and just convert Business Suite into your preferred language with click of mouse and label changes. Business Suite has power to migrate data from existing legacy system. This is hassle free. 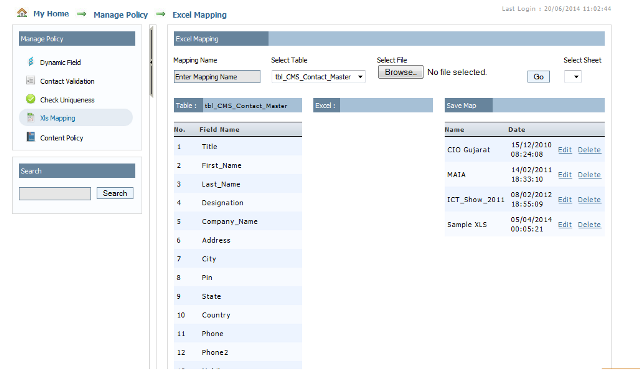 Create your own templates of Excel and CSV files and map those with existing database structure. 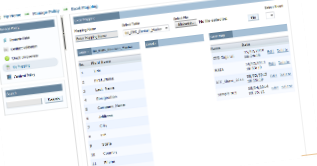 Leveraging power of database engine, Business suite uploads data in seconds. In minutes you are transformed to world class cloud system with well-organized database structure. User Management – login id, password, My page, My Questions, My Repository, My History and much more. 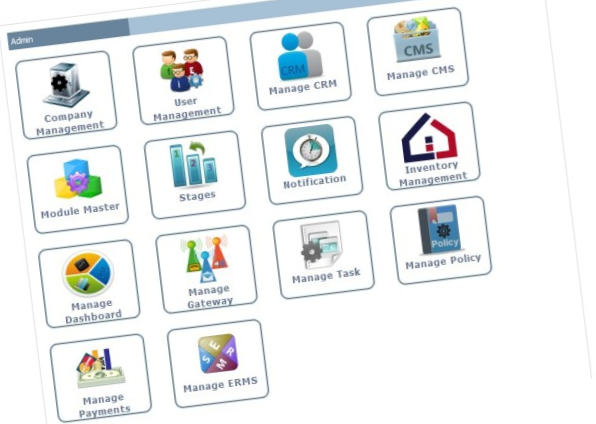 Admin Management – Multi level security and access control to Super admin, Admin & employees. Employees Log details gives information on their work done each day in hours. Automatic Email intimations and confirmations at every stage of job. 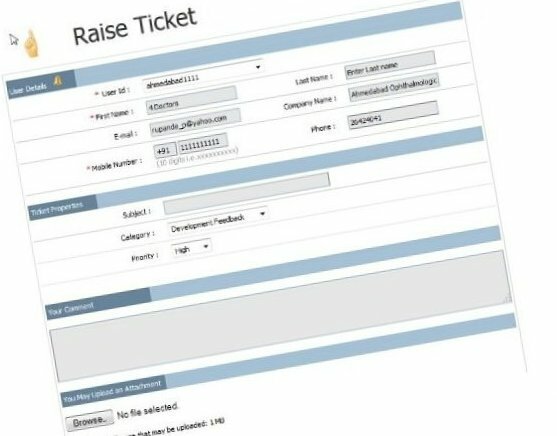 Complete trailing of transactions and deals with tickets. Powerful Search - through keywords, subject, priority, status, combinations of Check boxes etc. 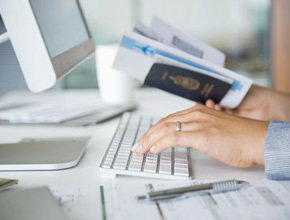 Travel Business Suite CRM provides business solutions to Travel Agents, Booking agents, Passports-VISA service Providers, Time Share based Holiday Package offering companies, allowing them to leverage their business with Information Technology. Simple and easy deployable Web based software provides all the features to securely manage data and functionality to access the right information at the right time. Real Estate Business Suite CRM, provides business solutions to builders, developers, brokers and real estate development companies, allowing them to leverage their business with Information Technology. Simple and easy deployable Web based software provides all the features to securely manage data and functionality to access the right information at the right time. Sapphire's solutions help in reducing capital and operational costs with higher performance utilization. This application is boon for people finding difficulties in managing their incoming enquiries from various sources and their replies to them. Enquires are the source of growing business in any areas of life. Be it a small business or a large enterprise. Research shows that there is a huge market / need for such application which can manage the business enquires and handle them effectively. Finance Business Suite CRM, provides business solutions to Stock Brokers, Investment Advisors, Chartered Accountant firms, Practitioners, Wealth Management advisors, LIC/GIC Practitioners and Asset Management Companies, allowing them to leverage their business with Information Technology. Simple and easy deployable Web based software provides all the features to securely manage data and functionality to access the right information at the right time. © 2019 Sapphire Infocom Pvt. Ltd. All Rights Reserved.